Seresto® works. how to apply Seresto®. 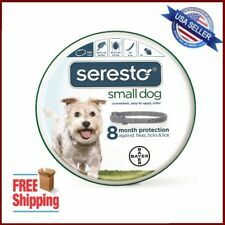 Seresto® kills fleas within 24 hours and kills ticks within 48 hours of initial application. Make sure Seresto® fits securely. -If a tick is repelled or killed, it can't attach and transmit the organisms that may cause disease. Super Seresto! Super Value! Super Effective! 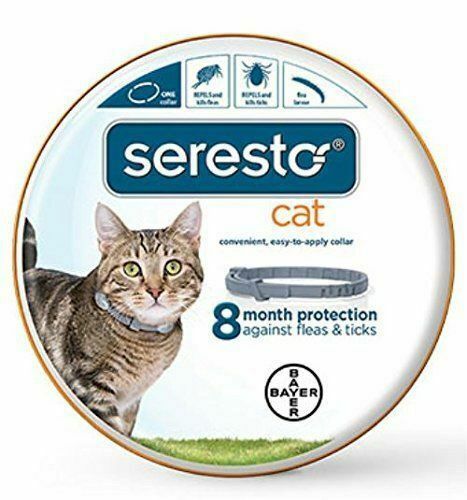 We haven't seen a trace of a flea on either of our cats since we started to use Seresto. The cats don't seem to mind wearing the collar ... they hated the previous monthly treatments with Advantage. The 8 month collar is a good value for convenience, ease of use and effectiveness. We have used this product for our dog who had a major problem with ticks in her very furry coat. It worked wonders with no side affects. We now use it for our cat's fleas. We highly recommend it.